Please view all links for information below. You can view a list of properties for sale viewed below. 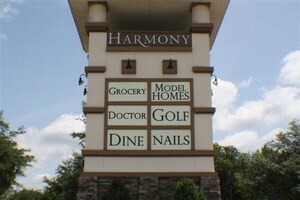 Harmony has three sections of pricing, starting with 2 bedroom condos and 3 bedroom town homes starting from the $100's on up. 3 bedroom houses starting from the $200's on up. The interesting way this community is set up as far as I see it is in three areas. You have your standard homes then your larger wooded Estate homes and now selling 55 and older part of the community with it's own gated entrance. This is one of the ways that makes Harmony special as well as everything else Harmony has to offer as viewedd below. When we found our new home, we found a place of neighbors. A relaxed yet tight-knit community of friendly people, living side-by-side with pristine Florida nature and wildlife. A pet-inspired town that captures the beauty of Old Florida while offering the strong cultural foundation to live harmoniously and securely in the 21st century. Today we live in an environmentally intelligent community – in ENERGY STAR® efficient homes, surrounded by charming walkable parks and 7,700 acres of designated open space. We learn, eat and play within easy walking distance of our homes. We enjoy afternoons golfing on Central Florida’s only Johnny-Miller-designed championship golf preserve, a challenging course rated 4 ½ stars by Golf Digest magazine. We fish and canoe in the unbroken peace of nearly 1,000 acres of protected private lakes, and we chat with our neighbors at the dog park or from our porches each morning before we begin working from our home office. Our children can conveniently walk to school from kindergarten through their senior year in high school, all while enjoying the benefits of a well-rounded education. And at night, we enjoy peaceful strolls down quiet streets under a clear starry sky, stunningly free of light pollution from the city. When we found our new home, we found more than simply a great place to live. We found an investment in today and the future, a wonderful place to grow up and spend our golden years, a planned community to truly love and believe in. 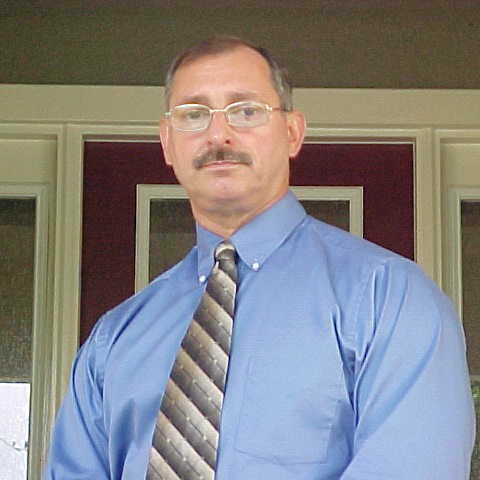 I am also a listing agent helping sellers in the Harmony / Saint Cloud area . Please call for additional information or to set up an appointment. Please give me a call if you would like to speak to me directly to answer all your questions. I am available 7 days a week from 9:00 am to 9:00 PM.